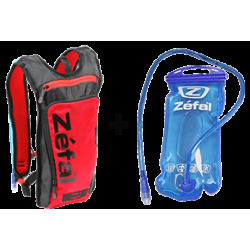 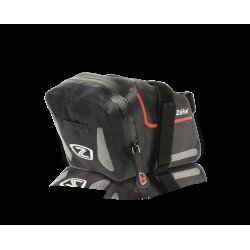 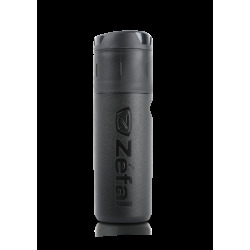 The Z Race S is a frame bag made for triathletes and road racers who want to carry their nutrition. 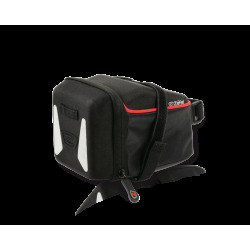 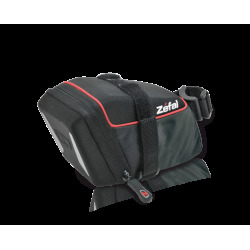 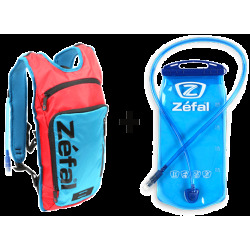 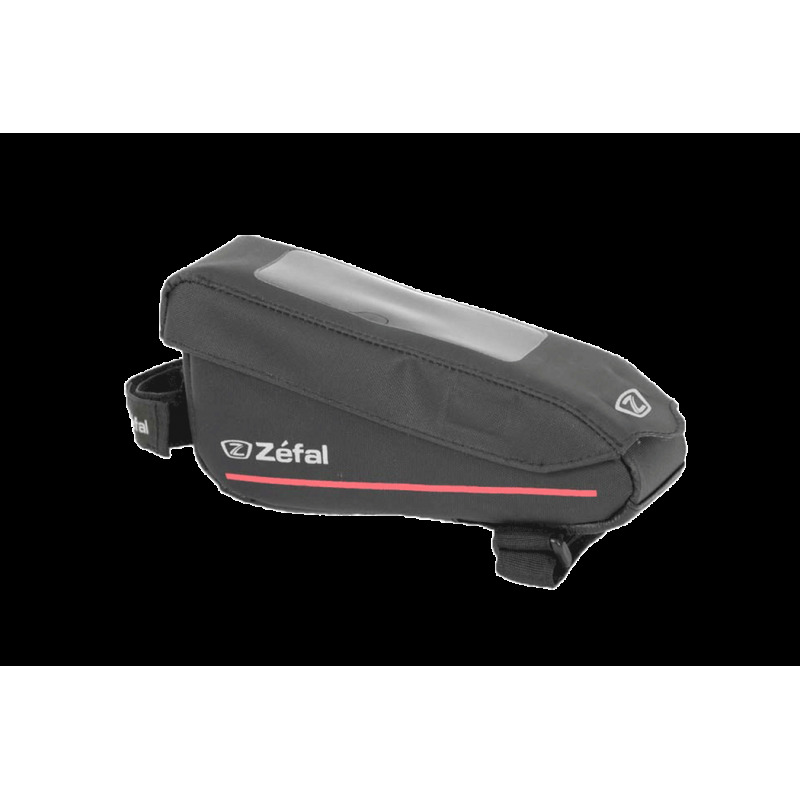 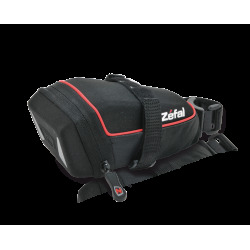 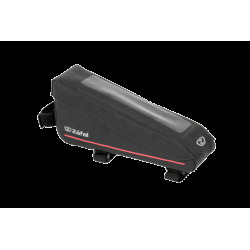 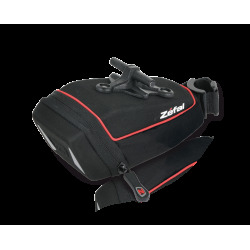 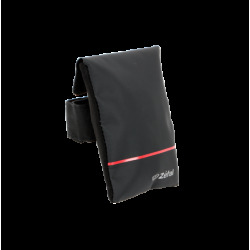 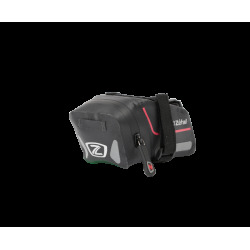 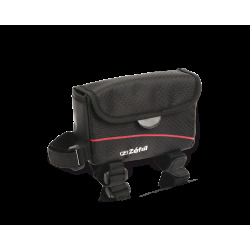 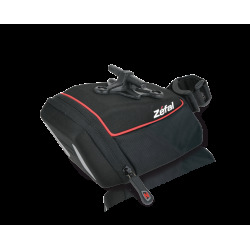 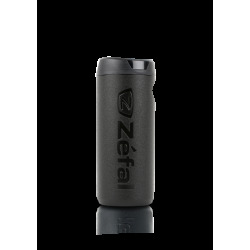 The Z Race S bag is a frame bag which fits to the top tube, either using self gripping straps or screws. 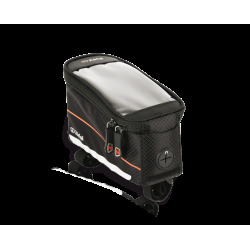 The transparent window and magnetic opening ensures quick and easy access to the contents of the bag for the riders (bars, gels,...). 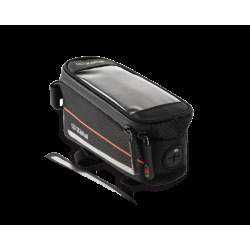 One removable internal compartment mean a better organisation of energy bars needed by cyclists during a race. 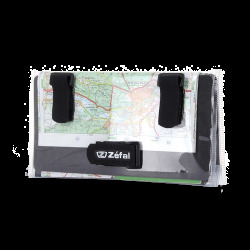 Dimensions: 160 x 45 x 70 mm / 6.3 x 1.7 x 2.7"